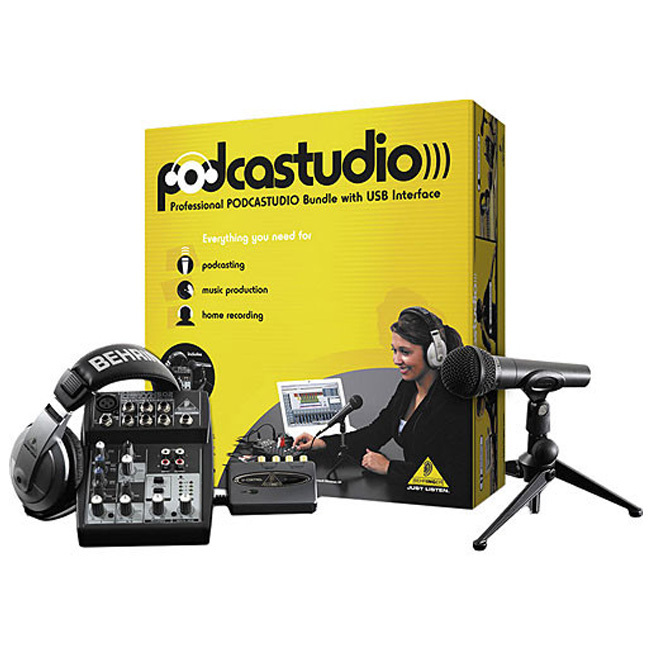 View cart “Behringer PODCASTUDIO USB” has been added to your cart. 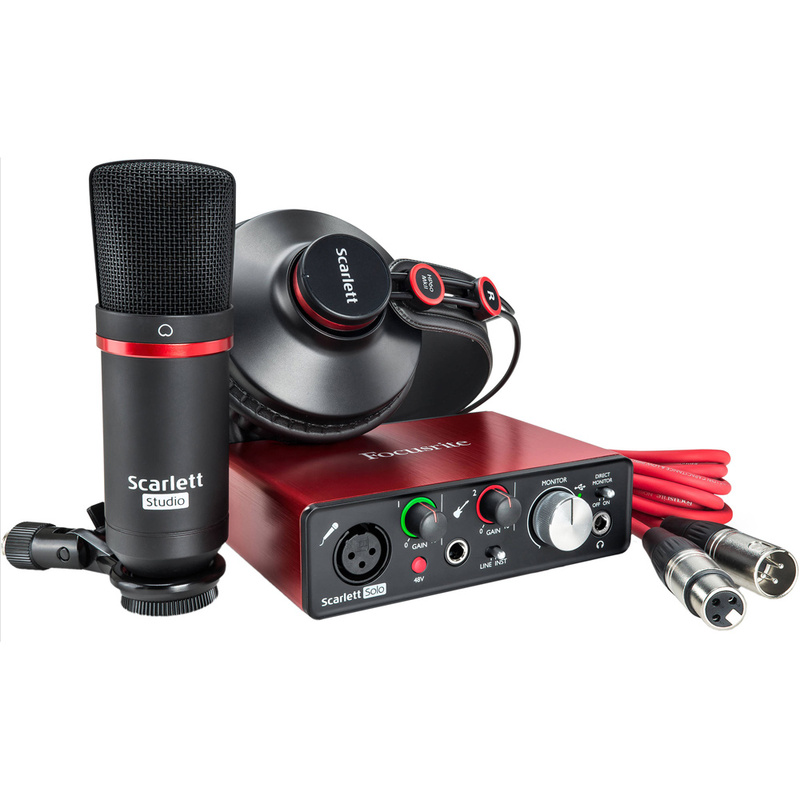 The Focusrite Scarlett Solo Studio bundle provides you with everything you need to make great-sounding recordings. 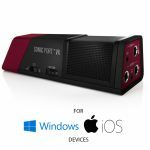 You get Focusrite’s second-generation Scarlett Solo audio interface with a vibrant Focusrite mic preamp, ultra-clean instrument DI, and two line outputs to connect to speakers. 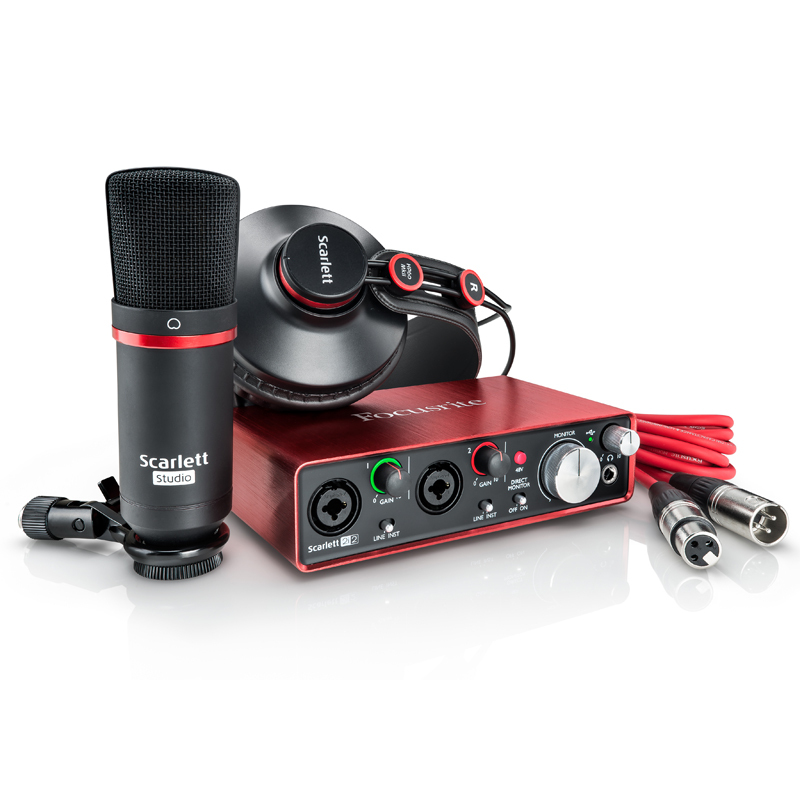 On top of that, you get a Scarlett Studio condenser mic and a pair of headphones. 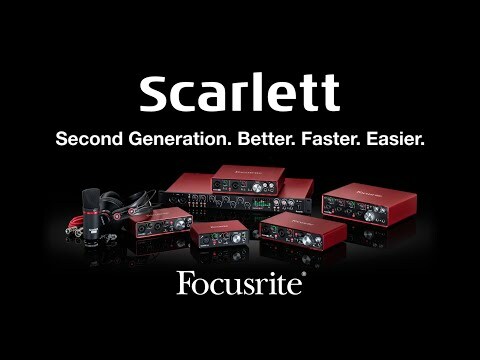 Focusrite didn’t stop at stellar sound quality and flexible routing with the Scarlett Solo — you also get a killer software bundle that’ll have you up and running fast. We’re into value here at Sweetwater — and Focusrite’s Scarlett Solo Studio delivers it big time! 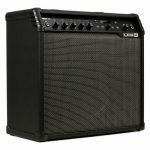 You know you perform better when you’ve got a great-sounding monitor mix with everything you need to hear to be inspired — for example, reverb and delay on a guitar solo. The Scarlett Solo’s super-low latency lets you monitor with native plug-in effects in real time, so you can hear your parts as you envision them and record better performances. At Sweetwater, we know you can’t put a price on that. 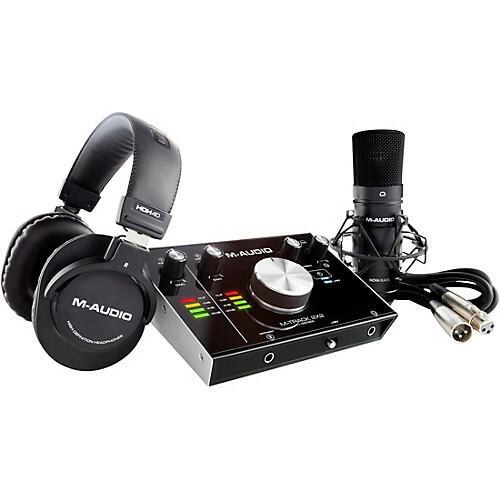 This is the creative center of your recording setup: simple-to-use, style-infused M-Track 2X2 C-Series audio interface is the perfect tool to record and produce natural-sounding 24-bit/192kHz studio-quality recordings. 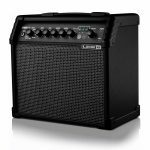 Combining one XLR+¼” balanced combo input and an all-new dedicated ¼” instrument input, the M-Track C-Series 2X2 enables you to record two channels simultaneously. 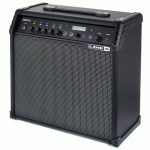 The versatility of a combo input accommodates any source audio with a microphone or line-level output while a tailor-made gain and impedance stage on the conveniently located instrument input guarantees a clean, accurate guitar or bass DI signal. 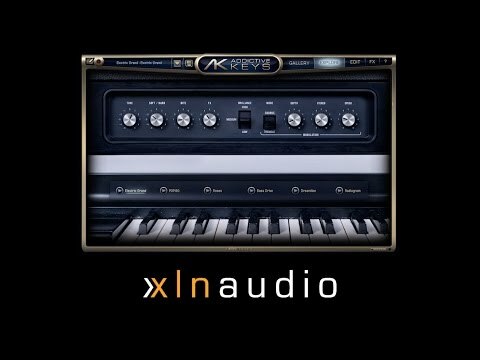 Fusing an elegant pro-grade metal chassis, USB & USC-C connection cables, all-new transparent low-noise Crystal pre-amps and pristine A/D converters that deliver the highest audio performance in their class, the M-Track 2X2 provides all the tools you need to capture that initial idea and transform it into a finished masterpiece with ease. 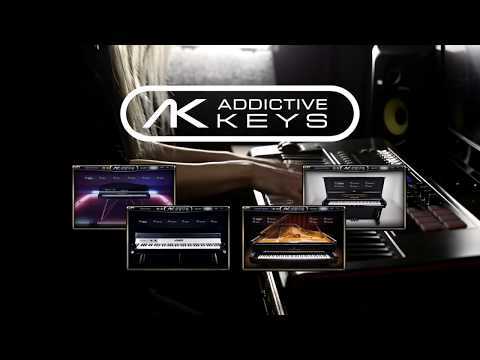 Take your music to the next level and start recording now! Studio-grade recording demands the right tools for the job. 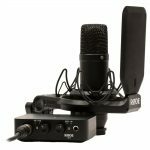 M-Audio’s Nova Black large-diaphragm condenser microphone is perfect for podcasting applications or capturing high-quality audio from vocalists, instruments, percussion and more At the heart of the Nova Black microphone is an 18mm pure aluminum condenser capsule with a directional cardioid polar pattern. 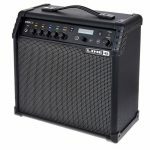 This delivers wide range frequency response (20–20kHz), high sensitivity (-38dB, 0dB = 1V/Pa @ 1kHz)) and accurate transient response, resulting in a microphone that captures even the most subtle nuances with ease, with minimal interference from unwanted ambient noise. With the Nova Black condenser microphone, complicated setups are a thing of the past. 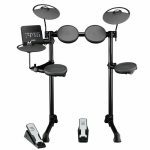 Thanks to an included windscreen, a purpose-designed shock-mount for mounting to a traditional mic stand and an XLR cable, everything you need to get connected and start recording is included.